Just a day trip from Bled is Vintgar Gorge a beautiful Canyon in the middle of nowhere. In 1891 the cartographer and photographer Benedikt Lergetporer discovered this ravine close to the city of Gorje. 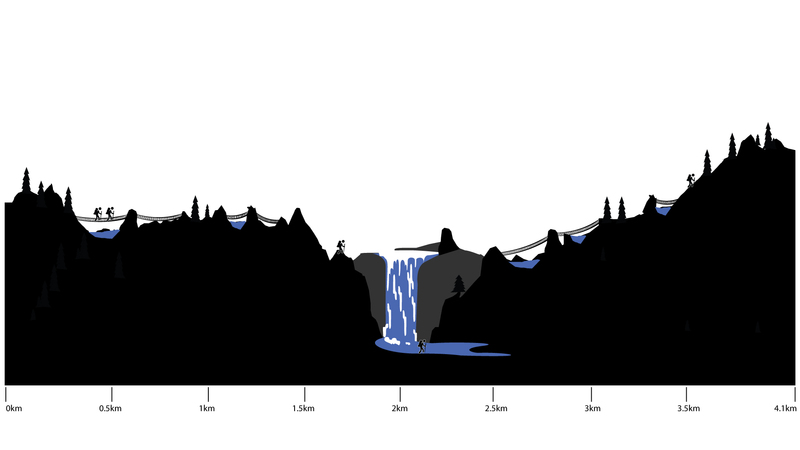 Due to the fast-growing tourist industry, the impassable chasm developed pretty quickly and is open to the public. Today we will explore this beautiful canyon. 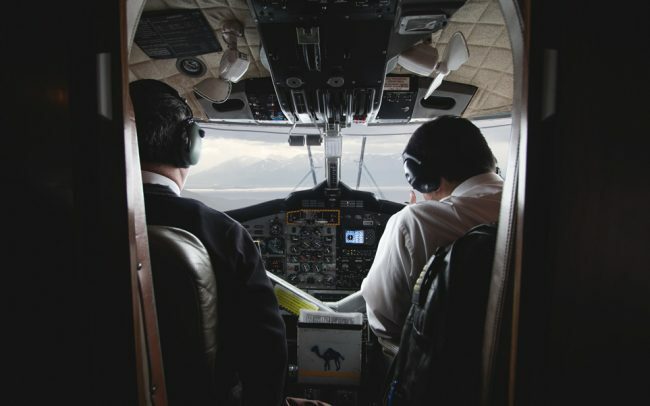 Visitors can reach Vintgar Gorge by car, bus or even by bike. It is just 4km north-west of Bled. There are many parking possibilities nearby and a small restaurant as well. 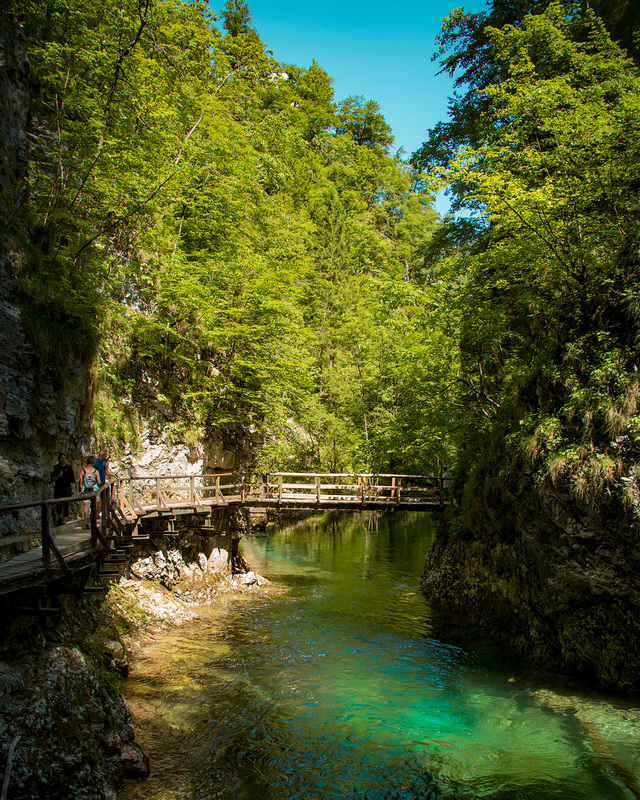 The perfect time to visit Vintgar Gorge is around midday when the sun is gleaming on the crystal clear water. 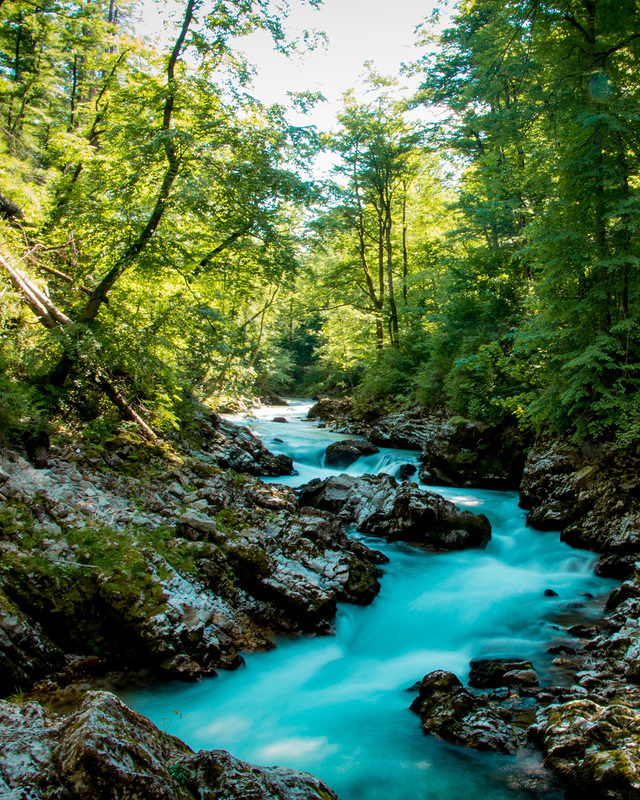 Even on a hot day, the temperature around Vintgar Gorge is refreshing. The water in this canyon is unbelievable crystal clear; combine this with the lush green vegetation, and you will have the perfect spot for an excellent venture. If you come early in the morning, you will be more or less alone on the path. During the walk, you have to cross the river multiple times. 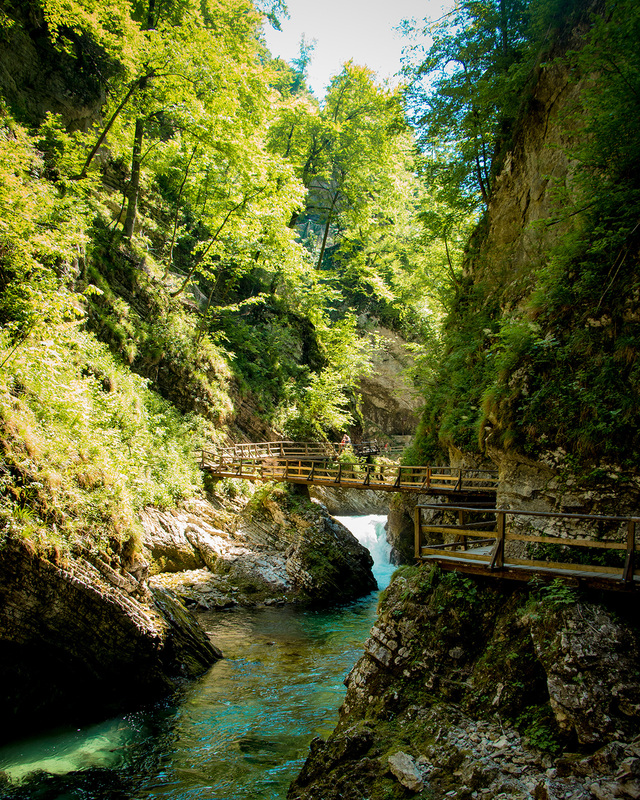 The wooden walkway through Vintgar Gorge is a highlight. 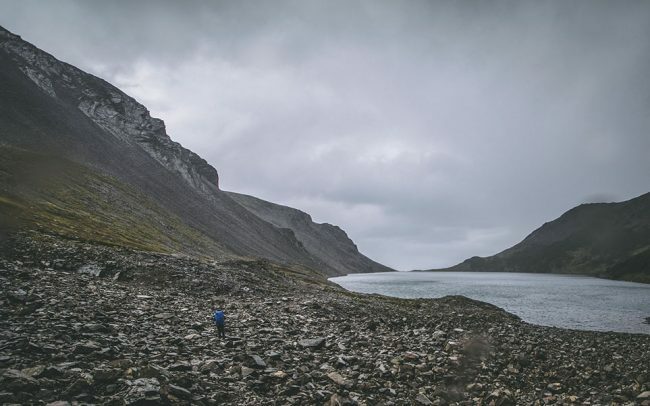 This tour is super simple to walk, so don’t be afraid to give it a try. 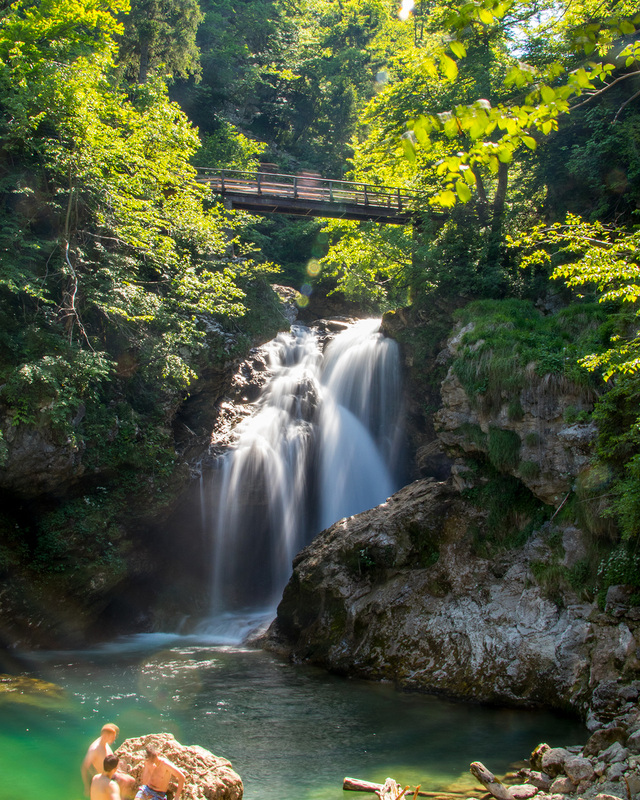 The highlight is the 1.6km long wooden walkway through Vintgar Gorge, which was built just a few years after discovering the Canyon. It crosses the river a couple of times and makes it a perfect day trip for everybody. You can enjoy a fantastic scenery over the swirling Radovna River with its rapids, waterfalls, and pools before you reach the end of the ravine.